If, as individuals, we spend more than we earn, we can go bankrupt. The same is true with nations. If a nation spends on government services more than it takes in from tax revenue, it runs a deficit, and must borrow at interest to get back to even. (The term “deficit” refers to spending more than is budgeted, and with government this usually covers the period of spending in a single year. “Debt” occurs when governments have overspent to the point that the government actually borrows money to continue the functions of government.) If a nation has many years of deficits, it goes deeper in debt, and future generations of its citizens will have to be taxed to pay for the earlier spending. Each year the U.S. is supposed to balance its budget, but rarely does it do so. The Treasury officials add up all that the U.S. government spent that year on government programs and all that it took from its citizens in revenue from taxes. When our nation balances its budget, and shows a surplus to pay off past debts, we are showing national character and setting a good example for the world. From George Washington to the early 1900s, the U.S. had limited government, low taxes, low spending, and in most years, balanced federal budgets. The U.S. established strong credit in the world, and the dollar became a standard unit of international exchange. 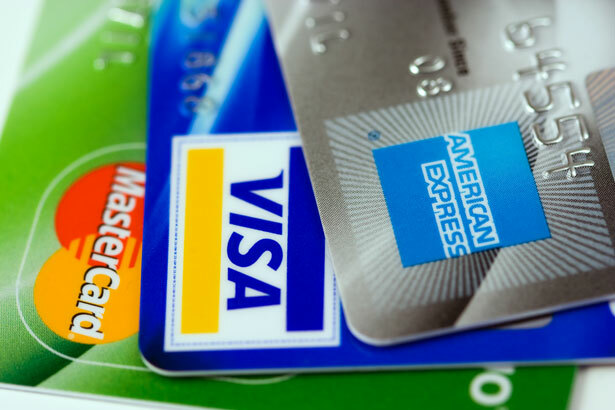 Until the use of credit cards in our modern economy, most Americans earned more than they spent, and they sometimes invested their surplus in banks. When individual Americans had money in the bank, they could open their own businesses or invest in someone else’s enterprise. Banks, in turn, loaned the money deposited to home buyers and to entrepreneurs, who started new businesses and created millions of jobs. Thus, the cycle of working, saving, and investing helped everyone. The U.S. grew wealthy in the 1800s from new businesses and inventions that were funded from surplus cash that bankers and others invested in American business. Often new corporations would go public and issue shares of stock—which gave ownership in the new company—that Americans could choose to buy if they thought the new corporation would be profitable. The New York Stock Exchange eventually became the investment center for the world. Until the use of credit cards in our modern economy, most Americans earned more than they spent, and they sometimes invested their surplus in banks. During the presidency of George Washington, the U.S. established a large Bank of the United States The nation deposited some of its tax revenue in the Bank with the idea that this large bank could make big loans to new industries, and that might help the nation surge into world leadership. Thomas Jefferson and James Madison, however, were skeptical that such a bank was constitutional, or that the leaders of the Bank could make wise investment decisions. When Madison was president, the Bank lost its charter, but Madison did agree to charter a second Bank of the United States for twenty more years. At the end of that period, Andrew Jackson was president, and he opposed continuing the bank's charter because he concluded that the Bank was being politically manipulated and was making unwise loans. Most Americans of the 1800s believed that the best way for our nation to prosper was through freedom and individual choice, not by government trying to pick winners and losers among the various entrepreneurs and industries in the nation. But even after the Bank of the United States era, many politicians influenced Congress to use tax revenue to fund new enterprises. The problem was that all of these major government investments dramatically failed. Three important examples of failed government investments are steamships, railroads, and airplanes. In the case of steamships, Edward Collins received federal funding to establish regular steamship service to England from New York City. In the case of railroads, the Union Pacific Railroad received federal land and cash loans to cross the American West. In the case of airplanes, Samuel Langley was funded by the government to invent a flying machine from 1899 to 1903. All three subsidies were disasters. Collins's steamship company went bankrupt, as did the Union Pacific. Langley's flying contraption crashed twice into the Potomac River, never really flying at all. Meanwhile, Cornelius Vanderbilt, James J. Hill, and the Wright brothers, with no government funding, built successful businesses in steamships, western railroads, and airplanes. Private ingenuity and cash succeeded at almost the same time that government subsidies were failing. 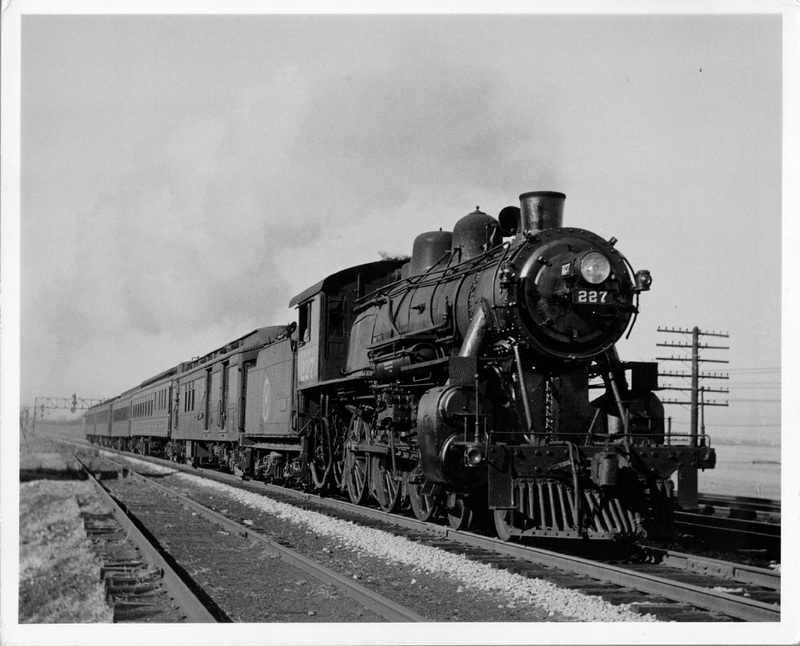 In the case of railroads, the Union Pacific Railroad received federal land and cash loans to cross the American West. Government officials don't have the ability to know what will work and what won't—and politicians are also influenced by selfish political considerations—attracting industries to their states—in voting for subsidies. Even though the U.S. had many failed government investments, the Progressive movement said that more government control of the economy would be good for everyone. 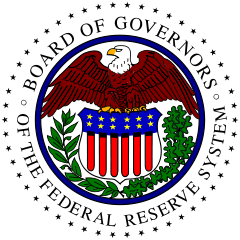 The progressives decided to increase the role of government in banking by establishing the Federal Reserve in 1913. Since that time, the Federal Reserve (the Fed) has been the nation's central bank and controls the money supply, a power much greater than the authority held by the earlier Bank of the United States. The leaders at the Fed can regulate interest rates and the supply of money in the economy. Since that time, the Federal Reserve (the Fed) has been the nation's central bank and controls the money supply, a power much greater than the authority held by the earlier Bank of the United States. Sometimes, however, the leaders at the Fed miscalculate, and the American people suffer through a recession, which is an economic slowdown, or a Great Depression, which is even worse. From 1929 to 1932, for example, the Fed raised interest rates, and many entrepreneurs could not afford to borrow the money to risk starting or expanding a business. Unemployment increased, and people survived by emptying their savings accounts. With so many bank withdrawals, one-third of all banks went broke and closed their doors. The U.S. also lost almost one-fourth of its money supply during these years, but the Fed took no constructive action. Unemployment hit 25 percent in 1932 and remained high throughout the 1930s—the era of the Great Depression. We did not have economic recovery until after World War II, in the fall of 1945, when the annual federal budget was cut in half and when tax rates were also cut. That made more money available for entrepreneurs to again start businesses and take risks making new products. Consumers were eager to buy products that were unavailable during the war years. The combination of pent-up demand for consumer goods and lowered taxes and regulations led to renewed prosperity. One helpful change in the 1930s had been the creation of the FDIC (Federal Deposit Insurance Corporation), which provided insurance backed by the government for those people with savings in banks. But the record of the Fed has been weak in creating a stable dollar. The value of the U.S. dollar was very stable from 1789, when the United States became a nation, until 1913, when the Fed was created. But since 1913, with the Fed manipulating the supply of dollars in our economy, the value of the dollar has greatly declined. Today it takes more than twenty dollars to equal the purchasing power of one dollar back in 1913.